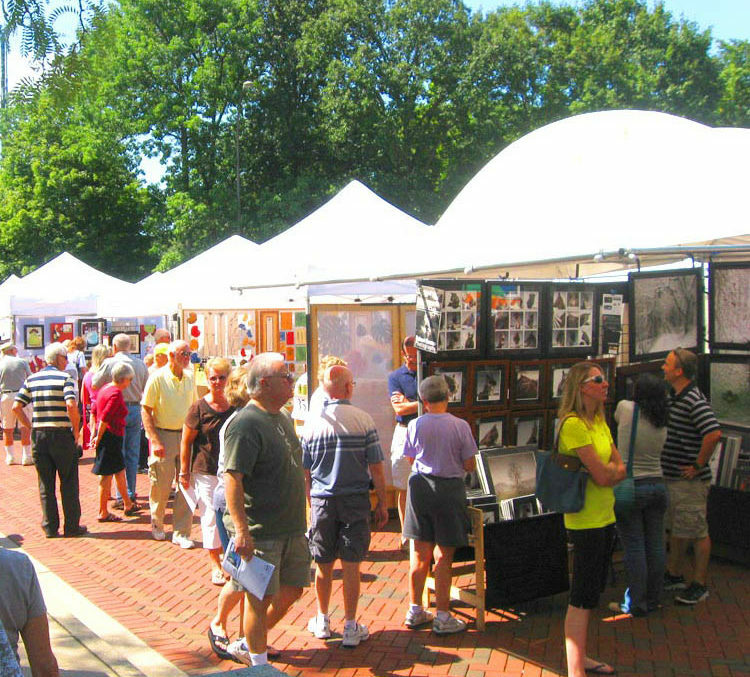 The 31st Annual Art on the Commons is a one-day juried display and sale of fine arts and fine crafts from over one hundred artists from Ohio and surrounding states. Located in Lincoln Park Civic Commons, Art on the Commons features live music and concessions in a scenic outdoor park of reflecting pools and paved walkways. 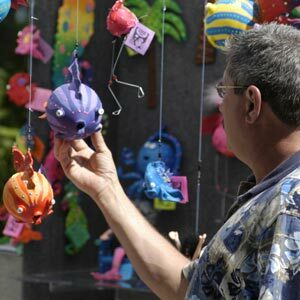 Art on the Commons has been recognized as an outstanding festival by national artists’ publications and local business news publications. Art on the Commons is co-sponsored by the City of Kettering Parks, Recreation and Cultural Arts and the Ohio Arts Council.